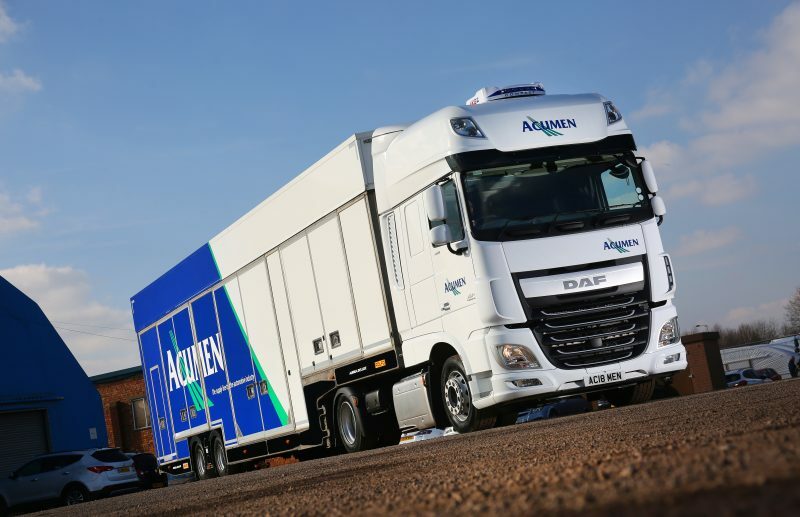 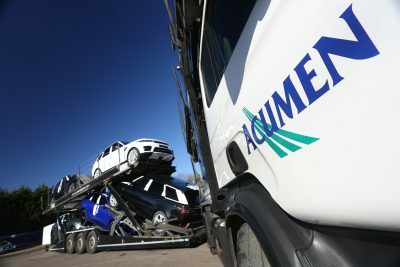 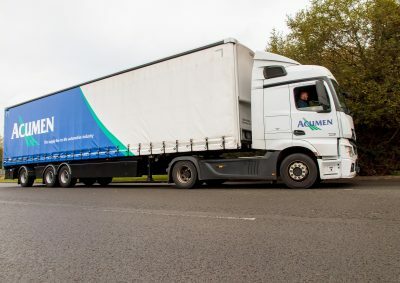 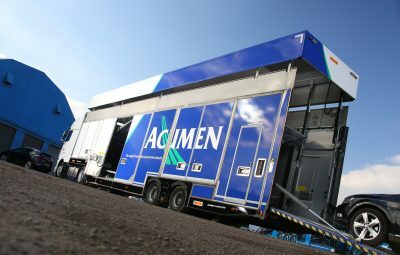 Established in 1982, Acumen Logistics Group provides specialist support to the UK automotive sector. 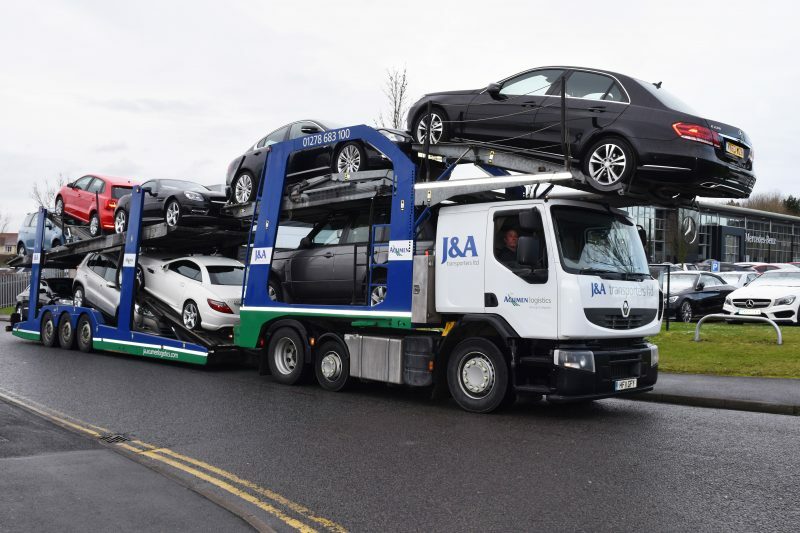 A purpose-built fleet allows it to provide time-sensitive logistics services that are fully tailored to customers’ needs enabling manufacturers, importers, dealerships, retailers and auction houses to manage their supply chain more efficiently. 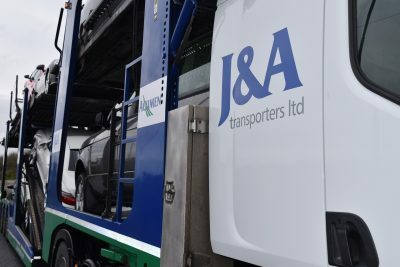 Core services include the distribution of inbound European freight logistics for tier one and tier two automotive clients, finished vehicle deliveries via an extensive ‘open’ fleet of transporters, plus enclosed vehicle deliveries throughout the UK, Europe and beyond for visually sensitive and specialist vehicles. 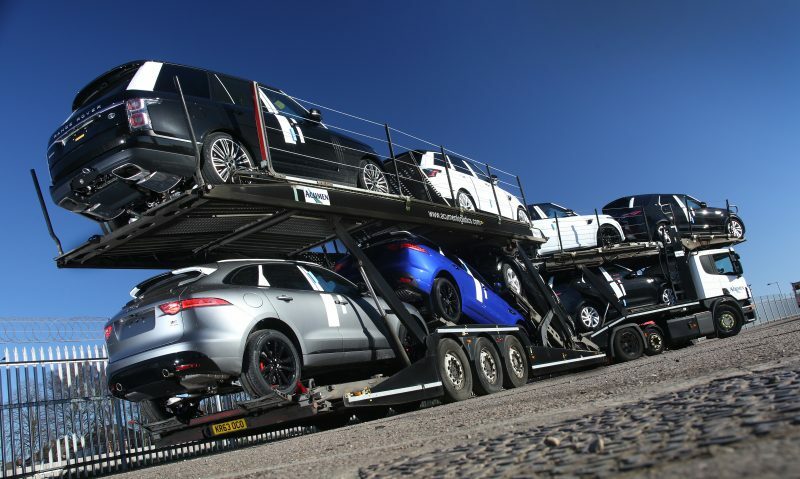 The company also provides emergency freight transport for time critical requirements for the automotive industry.